If you have other questions please reach out to us directly, we would be happy to answer any questions you may have. ▸ How many guests can you accommodate? ▸ How do I reserve a date? By signing the venue contract and paying the non-refundable $2,500 deposit, you will secure the date for your event. ▸ What does the site fee include? The site fee includes the exclusive rental of the Courtyard, Grand Parlour & Suites for up to 11 hours (12:00pm – 11:00pm). This shall include at least 2 hours to prepare and allow for vendor deliveries /set up and 1 hour to strike the venue. Site fee also includes tables, chairs & bars (listed in Venue Fees) and cleaning fees. ▸ Can I use my own vendors? With the exception of catering, valet and rentals which are exclusive, La Ventura has a PREFERRED VENDOR LIST for your coordination, entertainment, floral and photography needs. These vendors have been selected by the La Ventura and are excellent at what they do. Although we prefer you choose vendors from our PERFFERED VENDOR LIST, outside vendors are permitted. All outside vendors must be approved by La Ventura. They are required to have a business license and insurance (must name La Ventura as additionally insured) for a minimum of $1,000,000 and must comply with all local, state, and federal laws. As the renter, you assume all liability and responsibility for vendors you hire for your event. ▸ Can I Bring Outside Alcohol? There is no outside alcohol permitted. To ensure insurance compliance, licensing and ABC permits are provided; Iva Lee's must provide the alcohol and bar service. ▸ Are there other menu options? Yes! Don't see something on the menu?! Iva Lee's can create customized menus for all occasions. ▸ How early can we come to start getting ready? ▸ Do I need a wedding coordinator? A licensed and insured "day-of" wedding coordinator or event professional is required for all events booked at La Ventura to handle all of the details on the day of your event so that you can relax and enjoy your special day! There are 30 spots on site designated for guests, vendors & valet. There is an additional 22 spots located behind Pedro’s Tacos designated for guests, vendors & valet. 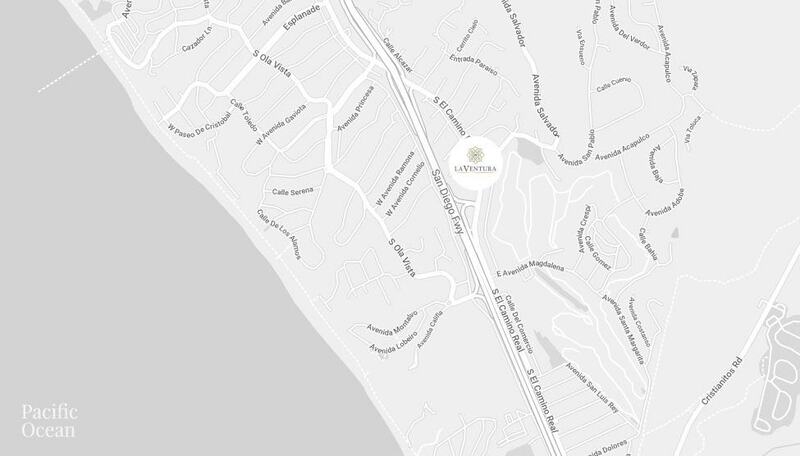 Guests & Vendors are not to park in any non-designated spots or in any surrounding businesses or neighborhoods including Avenida San Gabriel. VALET IS REQUIRED FOR ALL EVENTS.